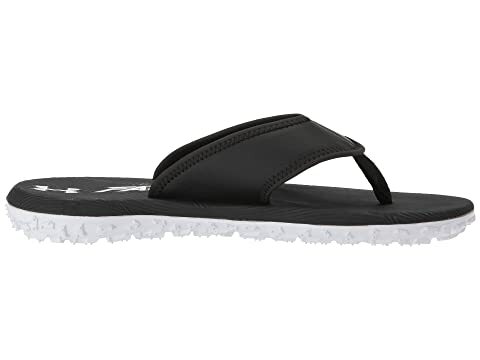 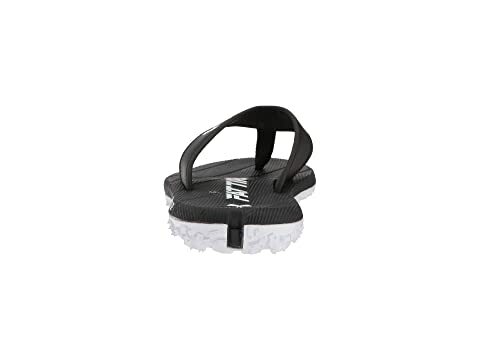 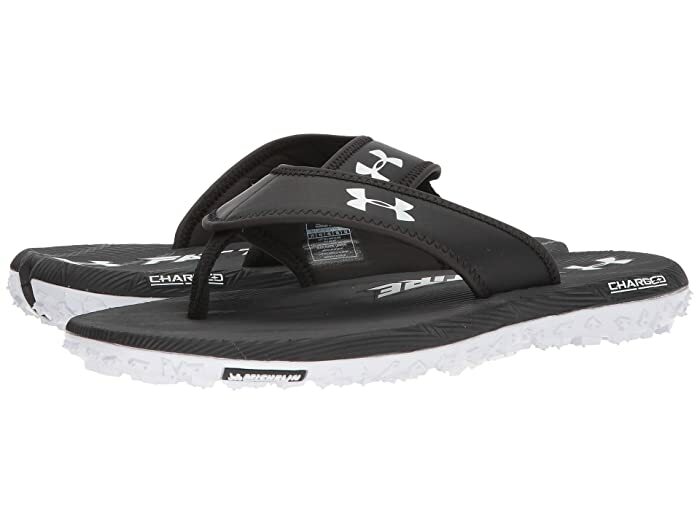 Keep your warm-weather look on point in the Under Armour® UA Fat Tire thong sandal. 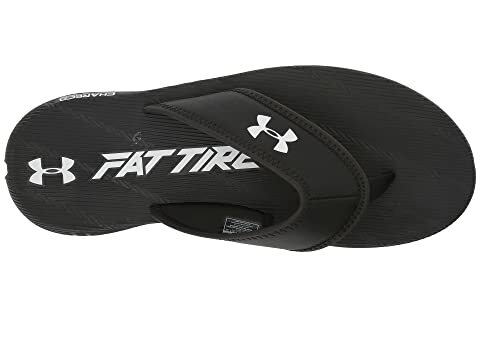 HeatGear® lining is made of a super-breathable fabric that wicks sweat and regulates body temperature so you feel cooler, drier, and lighter during any activity. 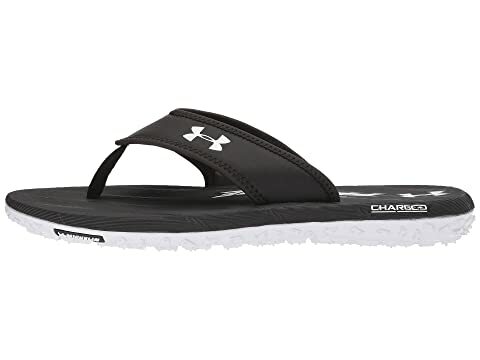 Charged Cushioning in the footbed delivers soft, high-rebound foam. 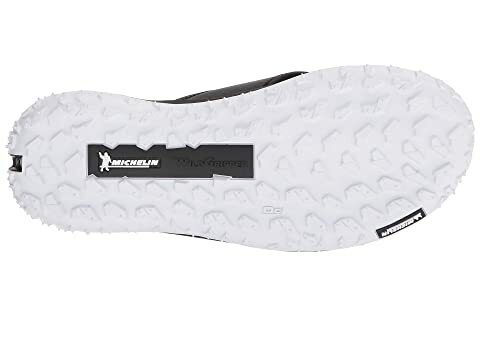 Michelin® Wild Gripper rubber outsole compound provides unique traction lugs for unmatched grip.